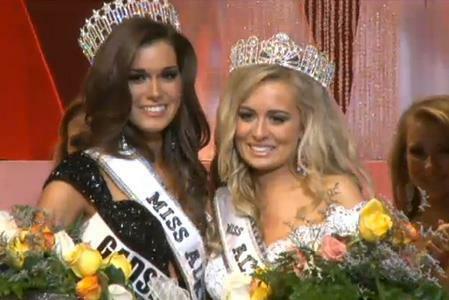 Stunning Mary Margaret McCord (22) recently won the 2013 Miss Alabama USA Pageant. She will represent her state at the 62nd Miss USA Pageant next year. Mc Cord stands 1.7m tall. Stunning. I think I have a new favorite for the Miss USA title.